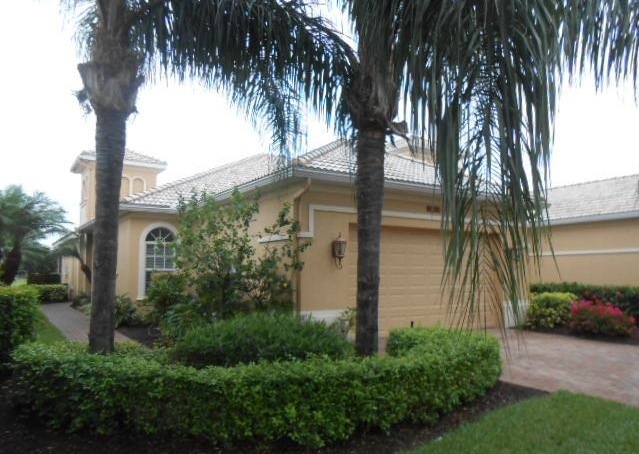 New construction homes for sale and new communities in Estero FL. 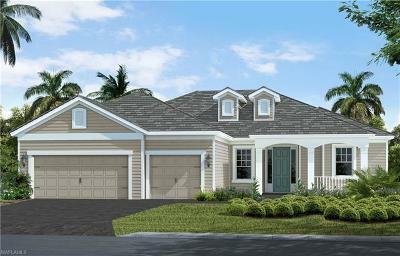 New construction homes for sale and new communities in the Village of Estero, FL. Search and save favorite listings. 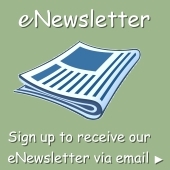 Receive updates and unsubscribe at any time. What you need to know before visiting a new community sales center.